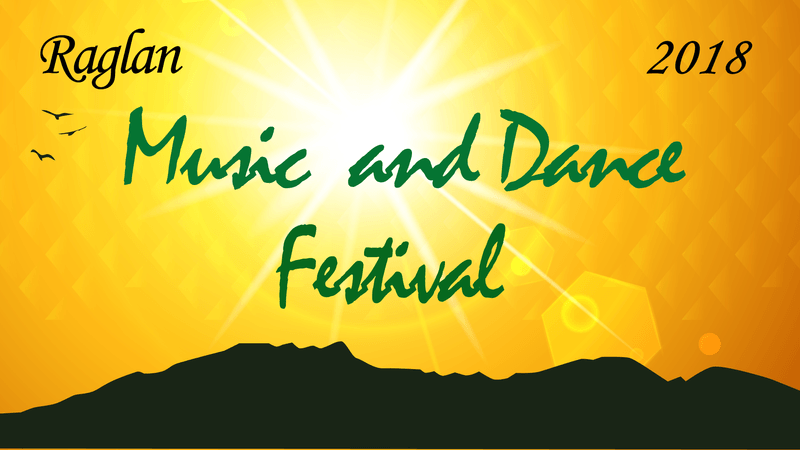 Raglan Music and Dance Festival is a free event showcasing and promoting the original music, dance and artistic talent of our young people in the Waikato and celebrating the multicultural world we live in. Just in two years, the number of the audience has doubled to more than 3000 people, clearly indicating that our people love it. A FreeStyle dance competition, four ethnic/contemporary dance acts from Waikato that contains mainly youth, Four original bands from Waikato, food and other item vendors, free face painting for kids, art display, rides and slides for kids. Free music and dance event in December would be the best summer family event for our community to enjoy the sunshine and have an enjoyable day out, at the same time celebrating our local talents.